What makes a florist stand out? There are many factors depending on your needs—price, variety of flowers, speed—but the one thing that’s a major deal breaker is if they mess up the delivery. So to save you the hassle of ruined surprises due to wilting blooms or late delivery, we have collated the following Christchurch flower delivery that are highly recommended for their reliable service. 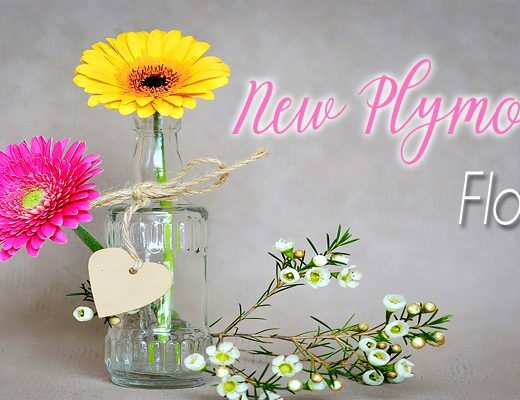 Since they opened in 2000, the professional florists at Citywide Florist have managed to trim down their catalogue to include only the essentials for special occasions as well as for ordinary days when you just want to surprise a loved one with a bouquet. They can guarantee only the freshest flowers because they shop at the local flower market in Christchurch three times a week just to ensure that their customers get the highest quality product! Instead of cut flowers in paper wraps, flower cones or vases, Jenny Burtt’s posy in a cup or jug adds a touch of charm and whimsy to their product. This hip and modern twist to the table arrangement is perfect for sprucing up your work space or brightening a room. You can also purchase seasonal blooms wrapped simply in paper. Your recipient can simply transfer the cut flowers into a container with clean water. BBB Florist, owned by sisters and business partners Vicki LeCompte and Donna Munro, has been in business for 30 years in Christchurch. They ensure freshness and value for money for all their floral products because they buy their flowers personally from the auction floor 3 days a week. BBB Florist also has a strong relationship with the Interflora Pacific unit, as LeCompte previously placed runner-up in the 2001 Interflora Pacific unit Florist of the year competition, served as a past president and is a current board member. This kind of professionalism and expertise means customers get the highest quality of floral compositions for any occasion. Aromaunga Baxters Flowers grow the beautiful flowers they sell to the public and local florist market. They are well known for selling very fresh, long lasting, stunning bouquets at great prices. They employ fully qualified florists to manage their onsite shop at 116 Bridle Path Road and are happy to discuss your needs and create something beautiful for you. Whether you require a bouquet, posy or an arrangement for an everyday occasion, special event, celebration, wedding, funeral, or just cut flowers, their talented team can help – it’s what they love to do. Same day delivery available on orders placed before 2pm Monday to Friday to residential and 11am to work address. Established in 2007, Harakeke is passionate about all things flowers with a team committed to arranging beautiful floral displays for corporate clients, bridal parties and individual customers. 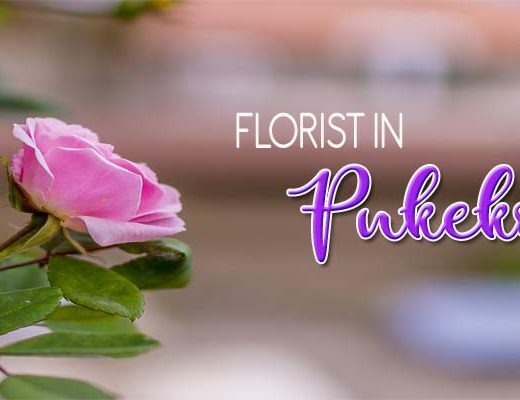 Laura McGuire and her team at Harakeke florist always to strive to inject wow factor into each and every floral creation. They also sell a curated range of giftware to accompany the gorgeous flowers they sell. DELIVERY FEE Delivery AU$15 for CHCH Central, St albans, Somerfield, Addington, Fendalton, Waltham. Outer suburbs AU$20 upwards. Bunch Floral is a Christchurch based florist specialising in floral designs for weddings & events. Customers can also buy daily bunches or sign up to their floral subscription (weekly, fortnightly, or monthly treat). Bunch Floral uses seasonal produce and works to reduce waste in their operations. Their floral creations are unconventional, unpretentious and striking in their simplicity. Created with passion from a combination of wild and locally grown flora, each bunch is a unique piece of floral art inspired by nature for any occasion. Broadfield Flowers, florist and flower designer of Lincoln, has three professional florists with a combined 34 years experience in the floristry industry. They also have 24 years of experience in the wedding flower industry, from making bridal flowers, to full set up and venue decoration including decorating churches. In total, Broadfield Flowers has been in the flower business for 26 years. This level of experience and expertise means customers are in good hands, whether they’re looking for floral styling for weddings and events or buying individual bouquets and arrangements. Riccarton Florist offers flowers and gifts for all occasions. The selection is large and they have products for all budgets to make fresh flower arrangements accessible to more people in Christchurch. Plus, their easy to navigate online shop allows customers to buy flowers at their own convenience and comfort. 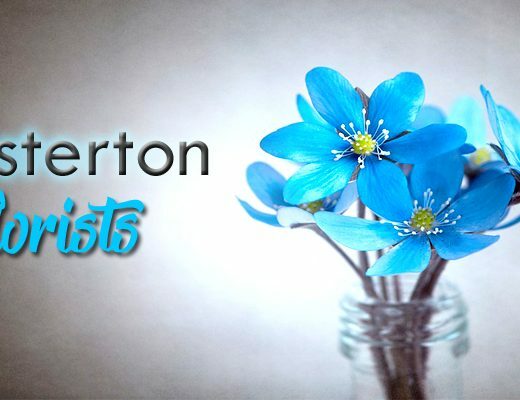 FlowerBiz is an online florist based in Christchurch offering personalised florist services to ensure customer satisfaction. Their flowers are sourced from their personal grower which means they only use farm-fresh flowers for their bouquets and arrangements. If you want a whimsical and fairy-tale like arrangement, their rustic flower crates and charming floral boxes can be your secret weapon. Whether you’re sending flowers to woo someone, let your mother know you love her or simply cheer up a friend, their lush, bucolic bouquets can shoo negative emotions away and replace them with a sweet smile. With a large network of florists in Christchurch as well as internationally, Garden City Florist is able to provide a large variety of options for their customers—both in terms of cost and design. The more elegant and luxurious among their big catalogue are the flower boxes or box arrangements especially when they use mixed blooms to add pops of colour and interesting texture. In case a big event is coming up or you are about to attend a party or housewarming without a ready gift to give to the host, Ilam Florist can help you out. They have an excellent selection of lush arrangements suitable for corporate events, grand openings and housewarming. And even if you are unavailable to send your well wishes, their reliable flower delivery in Christchurch would be able to convey your congratulations. For same day flower delivery, you need to order before 2pm.